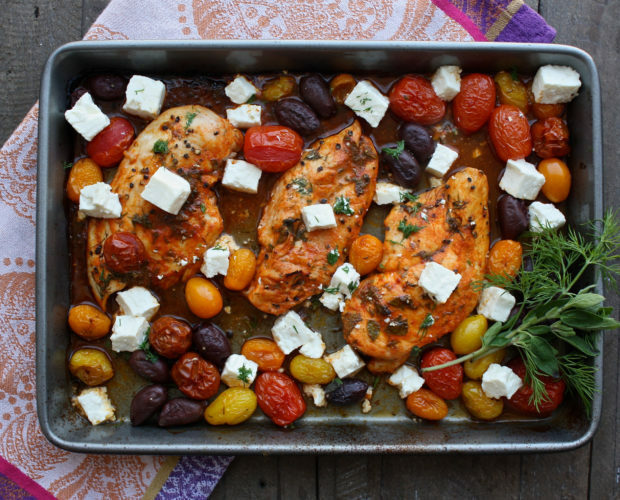 One pan Greek Chicken! Get ready for a mouthful of delicious flavor without the FODMAPs. Keep up with the latest FODMAP and digestive health news.